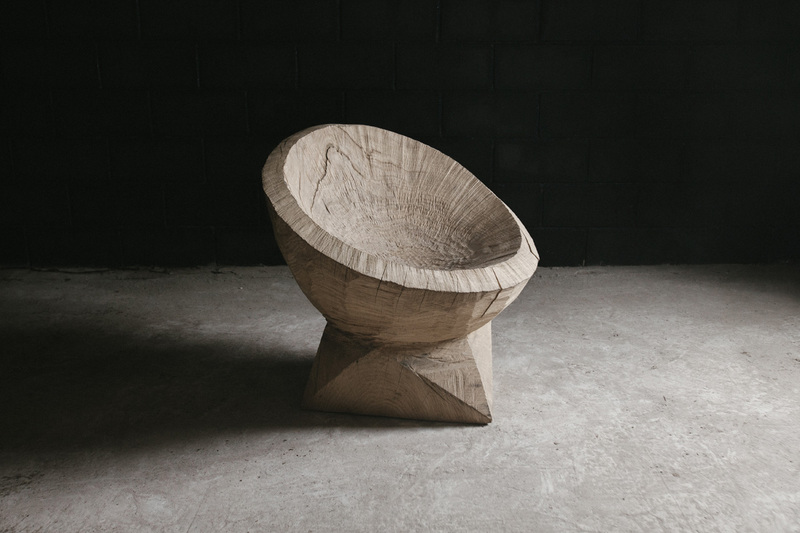 Works by Russian product designer Denis Milovanov have gone on show at Paris's Armel Soyer Galerie. 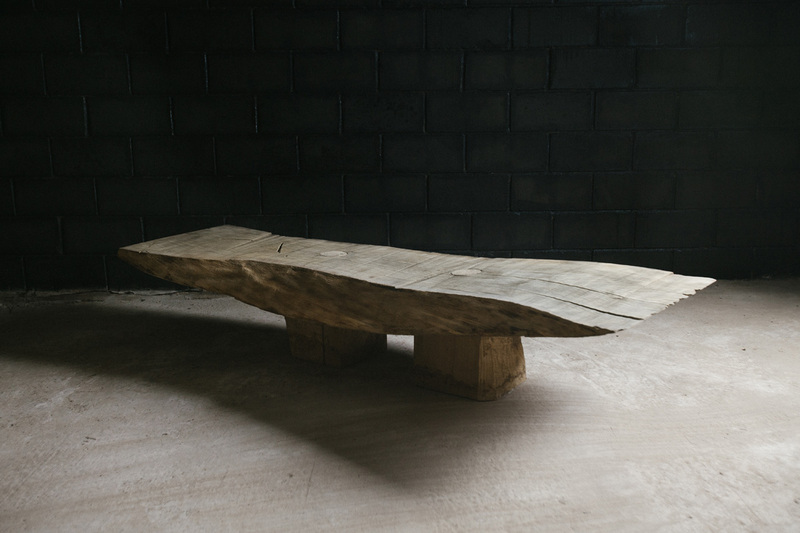 Having travelled through Russia to study traditional craftsmen’s techniques, Milovanov founded his craft workshop in Pavlovsky Posad in the Moscow region in 2012 and now counts Zaha Hadid and Boris Vervoordt among his noted clients. 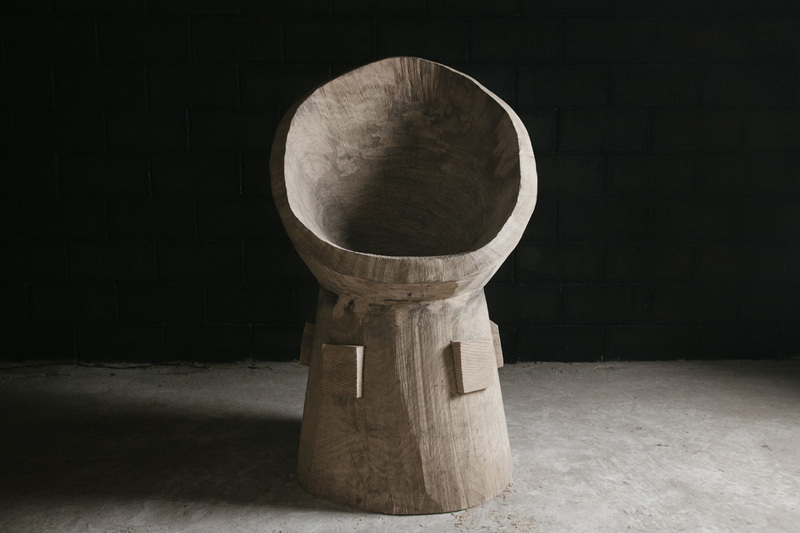 He works exclusively in solid oak which he favours for its texture, resistance to raw temperature and large diameter which allows him to create monumental forms. 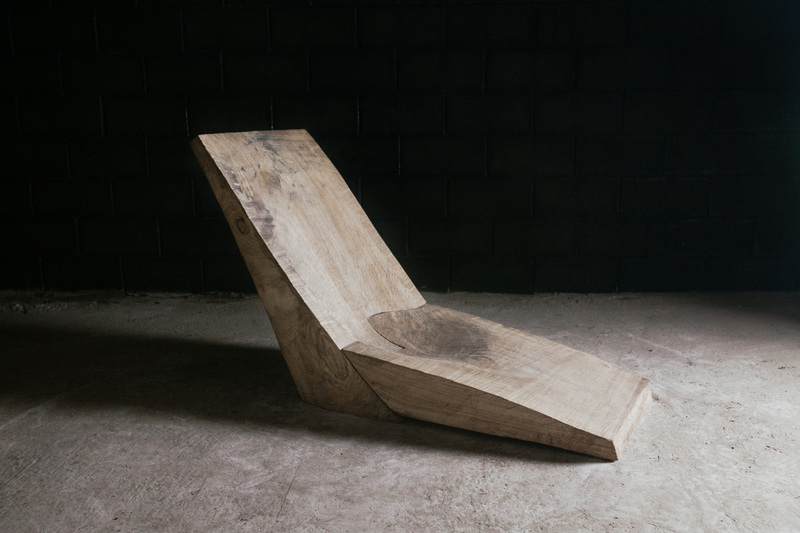 Milovanov’s furniture is on display at Armel Soyer Galerie until 30 April. 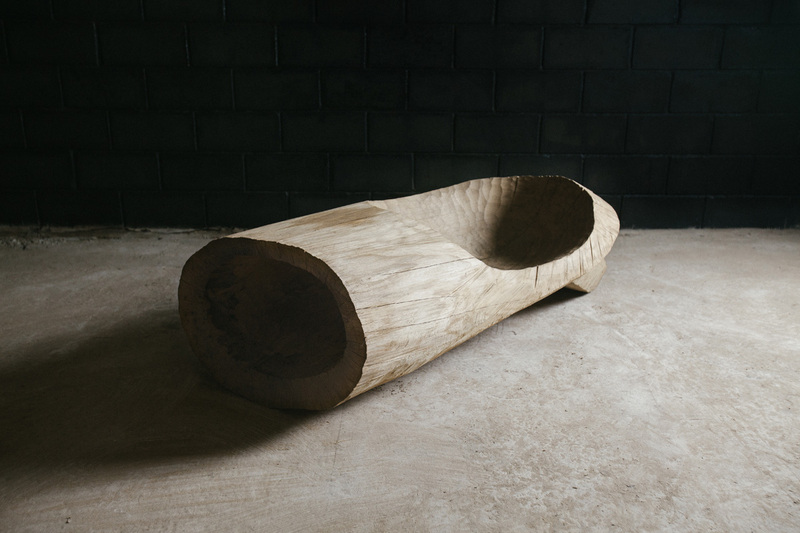 It will also appear at AD Collections design exhibition from 31 March to 10 April, and at PAD Paris from 29 March - 3 April. Read a feature on Denis Milovanov's work here.